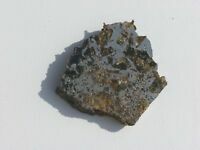 meteorite pallasite SEYMCHAN, 8580 g, excellent museum COMPLETE endpiece. INCOMPARABLE 220g IMILAC PALLASITE METEORITE FULL OF OLIVINE! SIMPLY THE BEST! 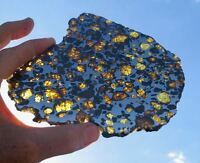 39.8 gram IMILAC METEORITE pallasite - BEAUTIFUL CRYSTALS - with fusion crust! Sales tax may apply when shipping to: IA*, MN*, NJ (0.01%), WA*.